Choosing a spey setup should be fairly simple and most of you will only need to do it once. Unless you went to Cabelas, Ebay, or tried to save some money bargain shopping somewhere for some hodge-podge of rods, lines, and reels.... The best way to get started is to do it yourself using the instructions here. In addition to your rod, reel, and fly line, you will need fly line backing, a knotless tapered leader, spools of tippet material and, of course, your flies. 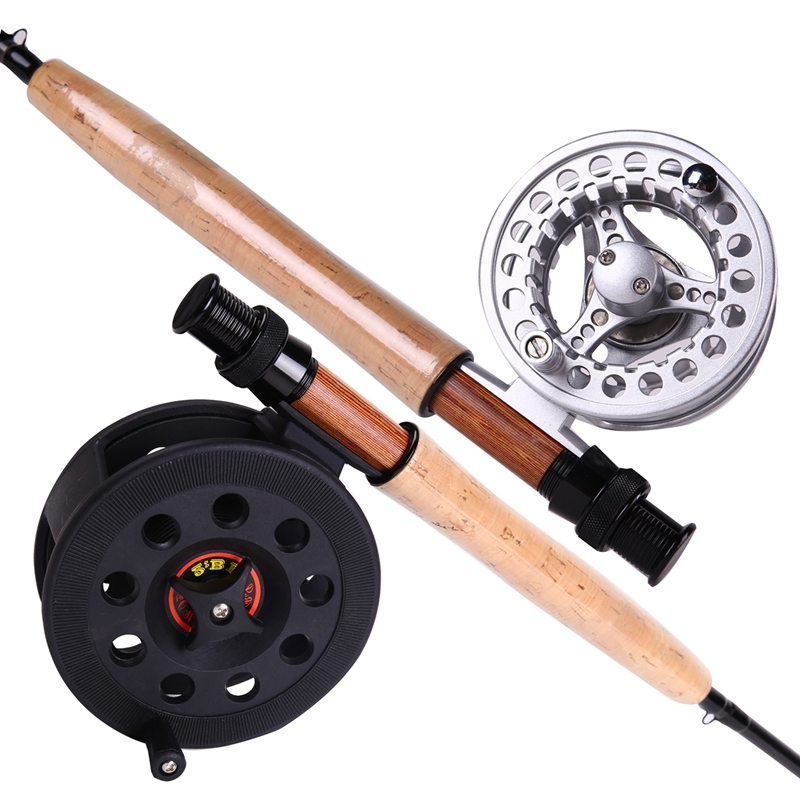 If I were to buy only one fly rod setup for trout, I would get a 5-weight 11-foot switch fly rod. 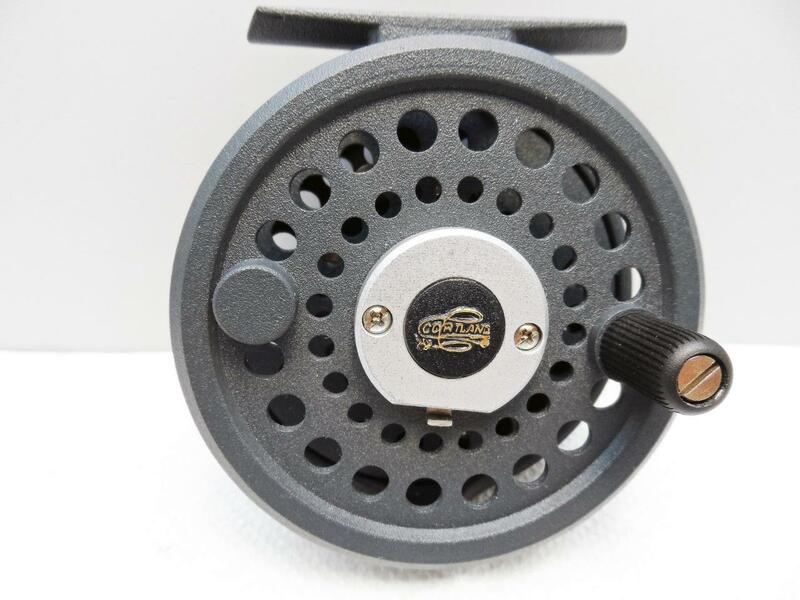 I would have a reel two sizes larger than called for to allow for the thicker Skagit line and have a second spool full of WF floating line for nymph fishing. When setting up your rig, be sure to release the spring when you have about a rod length of line out past your rod tip. The reel becomes "charged" when you pull line out and if you don't release the spring you could accidentally bring your fly back into the guides. You may break your rod tip.